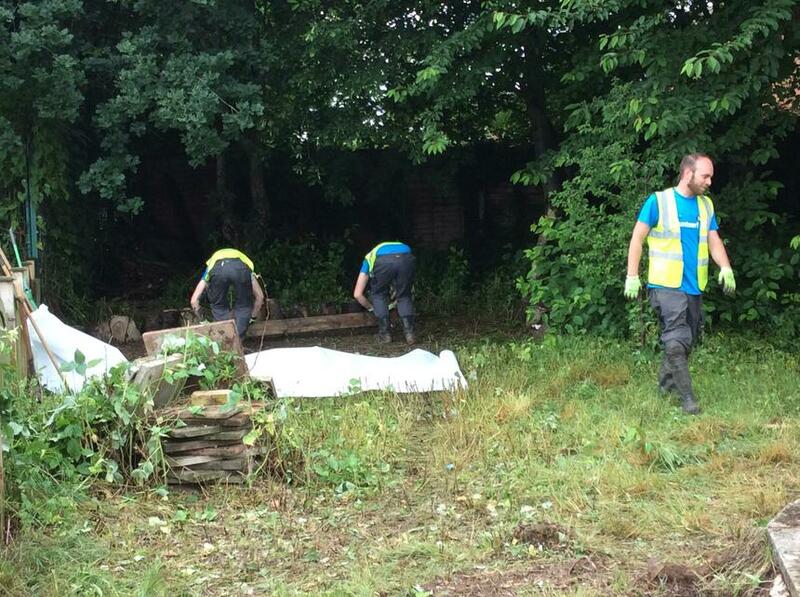 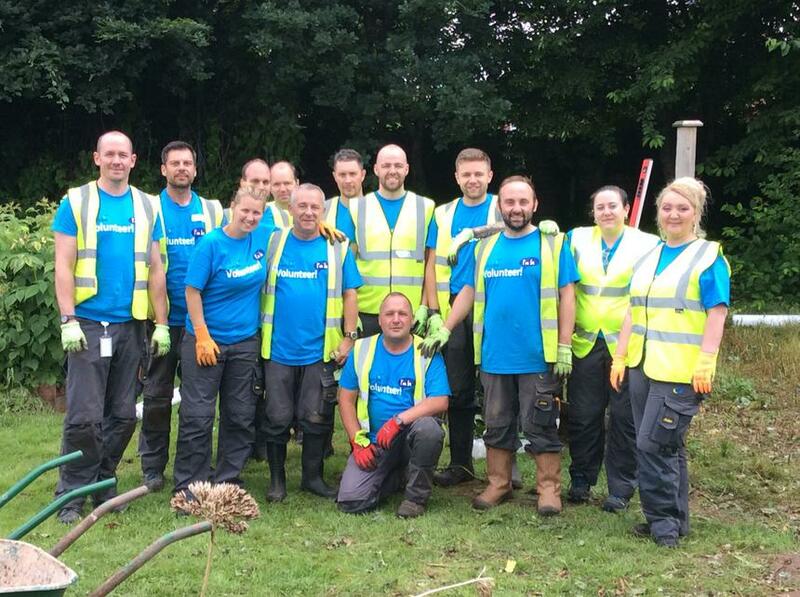 A team of 15 British Gas Engineers spent the day working to redevelop the school pond area. 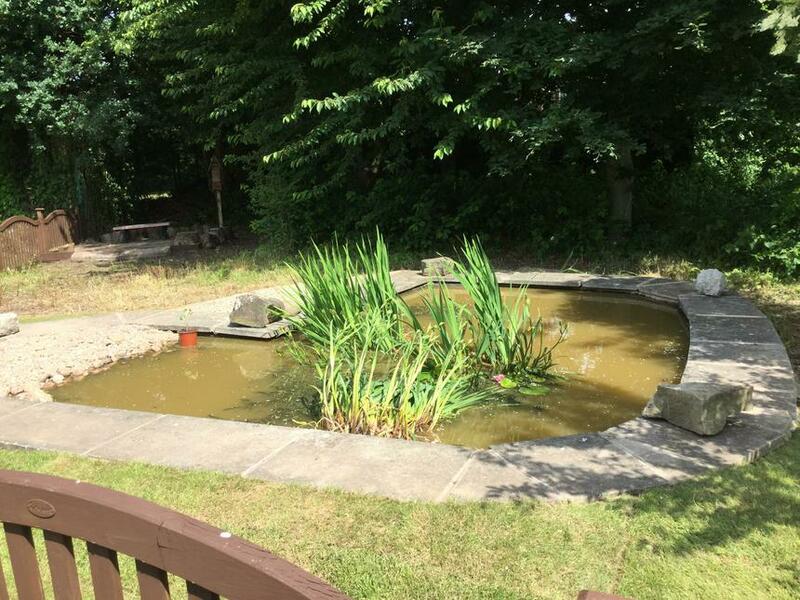 They cleared away a great deal of debris, used 6 tons of earth to build banks to provide safe and easy access to the pond and covered this with turf. 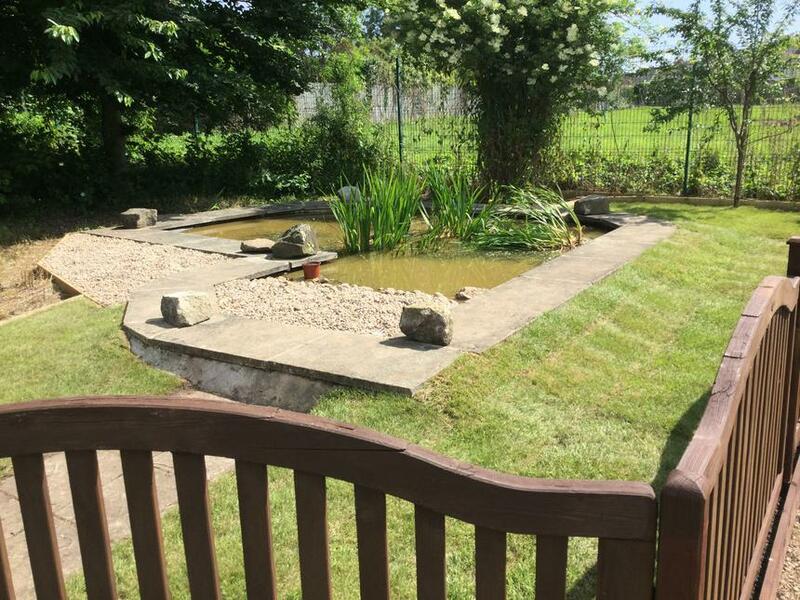 They built a slope of pebbles into the water to allow wildlife to get in and out easily, re-built and stained the fence and created a small paved patio area. 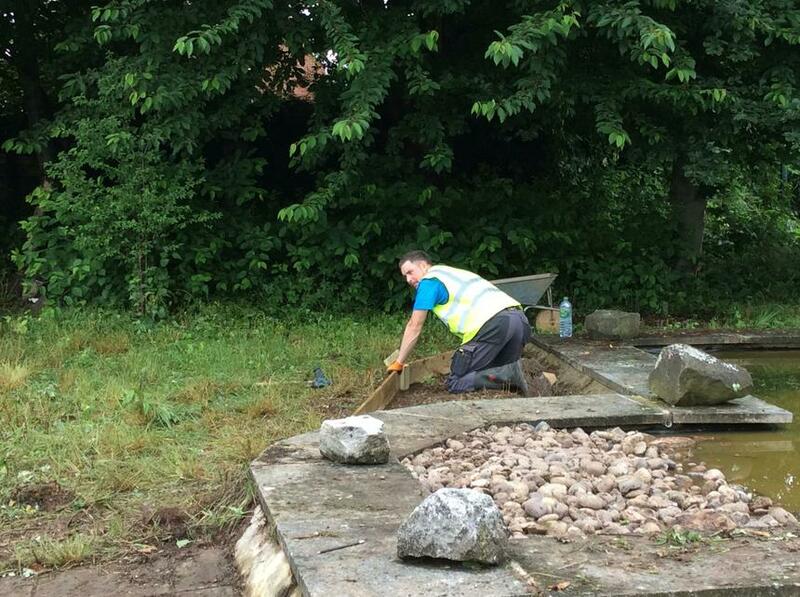 It's all looking great! 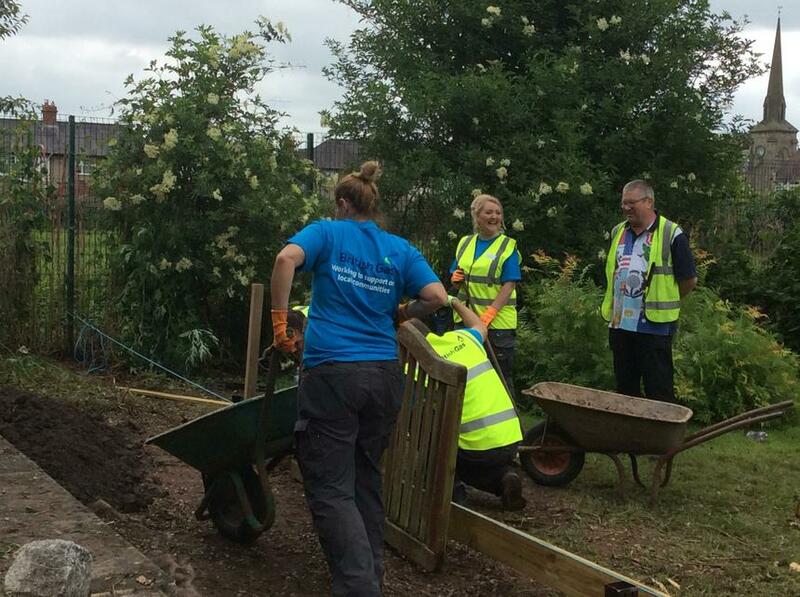 Our thanks go out to Mr Bishop (Mia's Dad) for organising this for us and to the whole team of British Gas engineers who worked so hard for us.